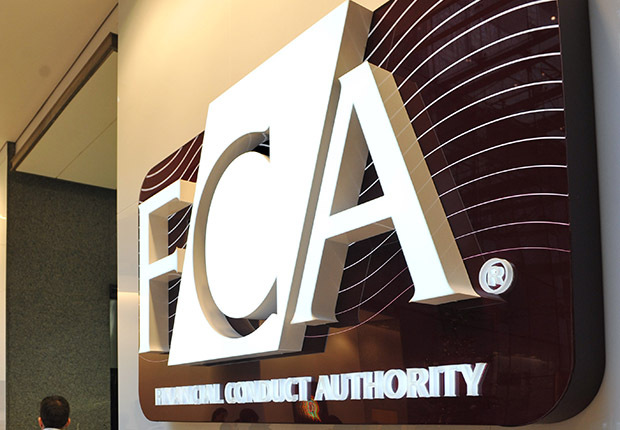 The Financial Conduct Authority says it wants the new directory of brokers to highlight how many lenders a firm uses, in a bid to encourage advisers to strive harder to get the best deals for clients. 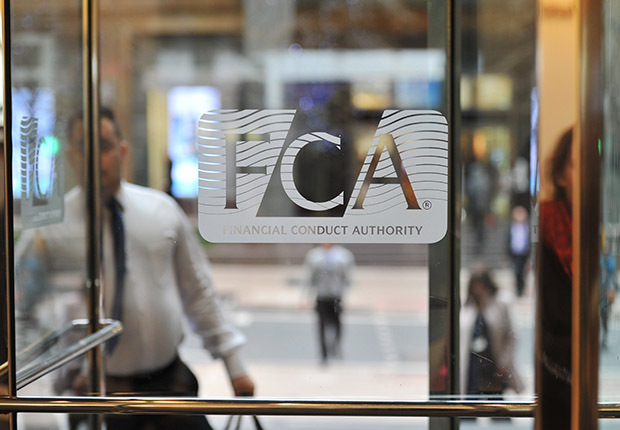 In its Mortgage Market Study, published today, the FCA revealed further details of its plans for a new voluntary broker directory which will be managed by the Single Financial Guidance Body. The regulator’s previous research suggested that a borrower’s choice of broker can impact the amount they pay for their mortgage by as much as £800 over the introductory period of their loan, depending on whether their adviser searches across wide range of lenders or not. It found that even brokers who do not work from a restricted panel often favour a limited number of lenders because they have greater familiarity with the products and criteria those lenders offer. In its paper today, the FCA says there are “few tools” currently available to help borrowers choose a broker. It says that one lender launched a tool in 2016 to help consumers find intermediaries in their local area and a small number of other independent websites also aim to help consumers identify, compare and choose an intermediary. But it says that current tools are “limited in both scope and coverage” and participation is voluntary, so the tools do not cover all intermediaries in the market. The FCA says: “We want consumers’ initial contact with the mortgages market, when considering a new mortgage or remortgage, to be on an informed basis. It adds: “We believe this will incentivise intermediaries to use more lenders. “This should drive up quality among intermediaries and improve competition between them (as well as competition between lenders). “This might also help consumers referred to an intermediary by estate agents and/or developers. Intrinsic managing director Gemma Harle says: “The proposal for the new Single Financial Guidance Body to develop a directory to help customers make a more informed choice of mortgage intermediary is certainly laudable and a good prospect but the industry will need to plough a huge amount of money into this project to make it viable. This could have completely the opposite effect to that intended with a broker recommending lender B in preference to lender A simply to promote their own marketability.